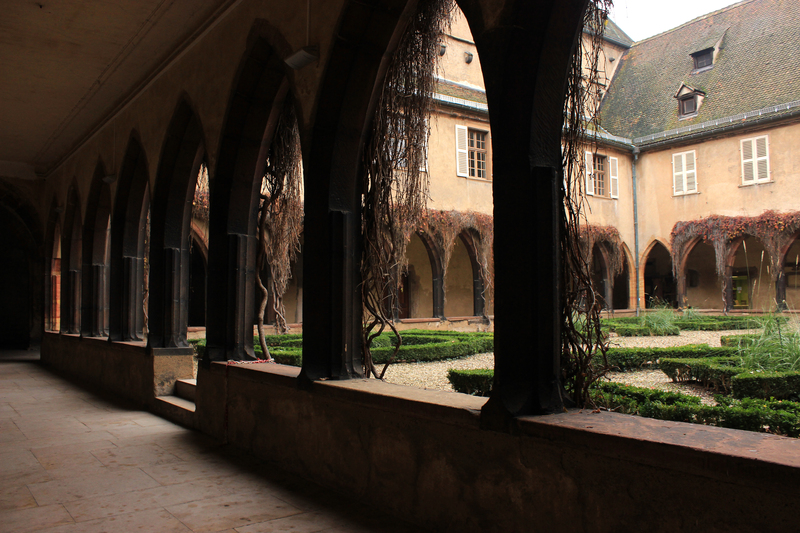 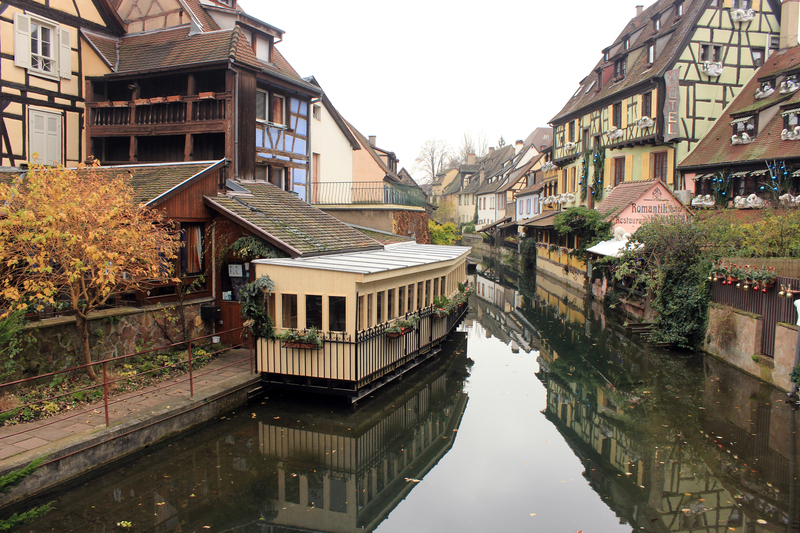 Yesterday I had a free day and me and an Erasmus student from Finland decided to visit Colmar. 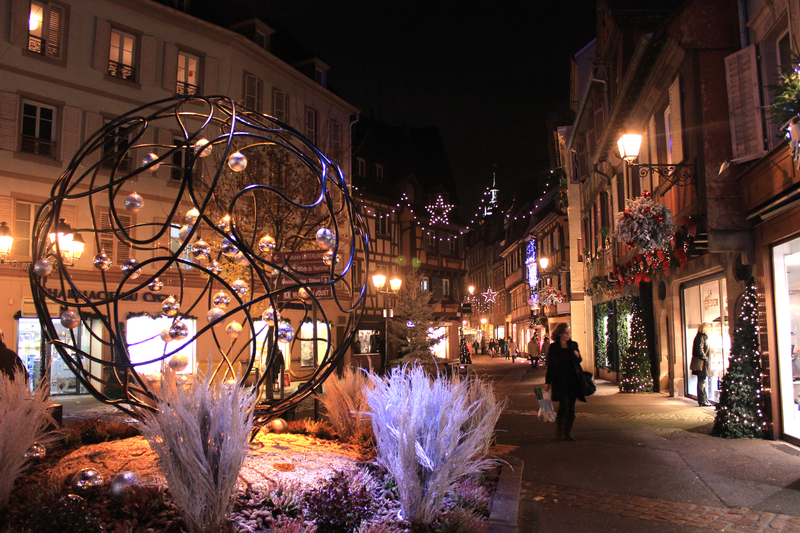 It’s a small town in France, around 50km away from Freiburg. 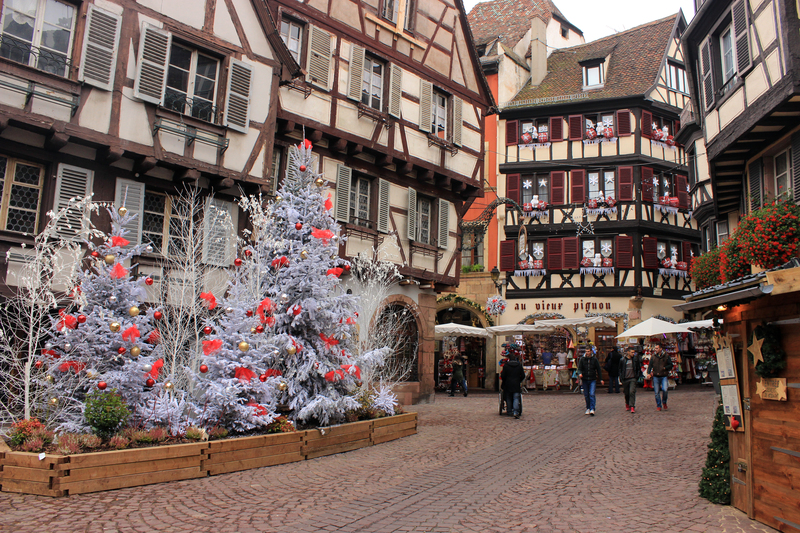 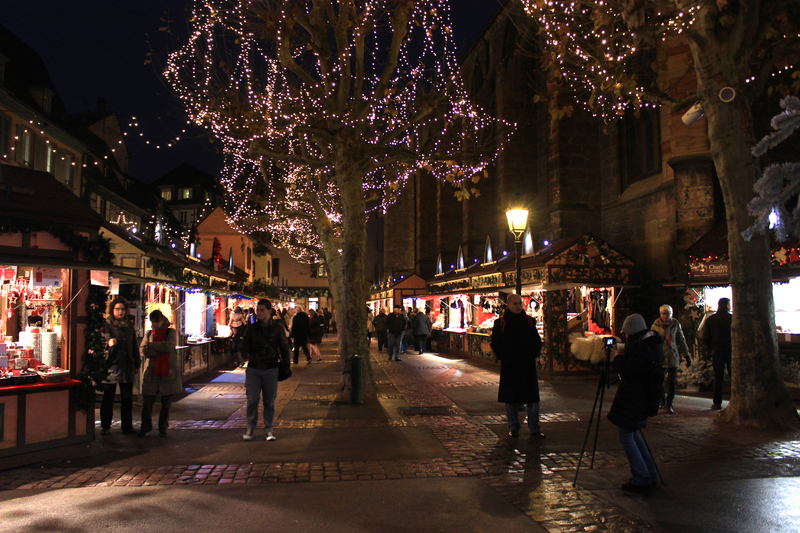 It’s a lovely small town and is definitely worth a visit, especially if you really like Christmas Markets because Colmar (despite being small) has a quite big Christmas Market and abundance of Christmas decorations all over the Old Town which look nice in the background of traditional architecture.